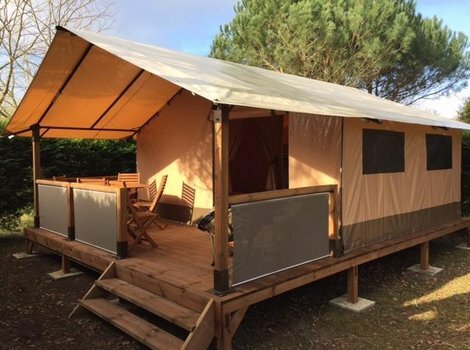 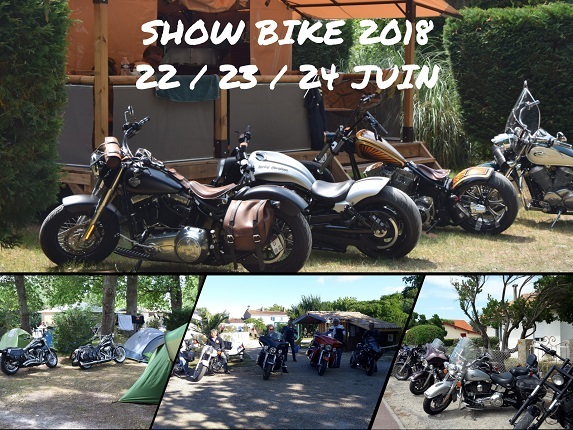 From our 4 star campsite in Vendays-Montalivet, we welcome you with great pleasure from April to mid-October in the peninsula of the Médoc, for holidays of relaxation and escape, far from the stress close to nature. 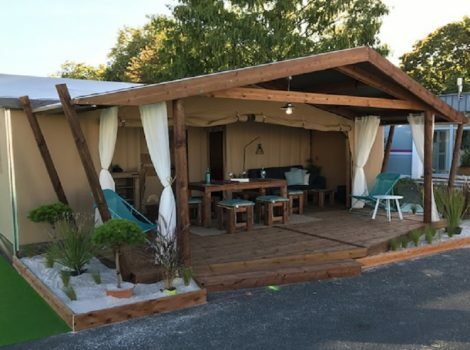 La Chesnays campsite and its 65 pitches are in the perfect location on the Aquitaine coast between the Atlantic’s sand dunes and the Gironde Estuary. 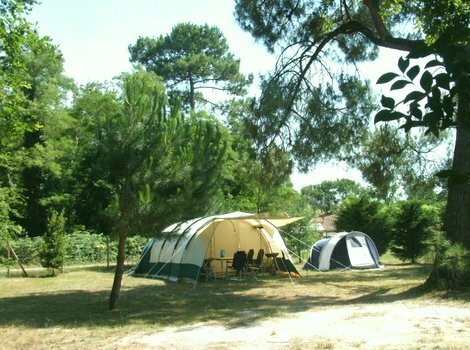 Your camping pitch or rental on the Médoc peninsula. 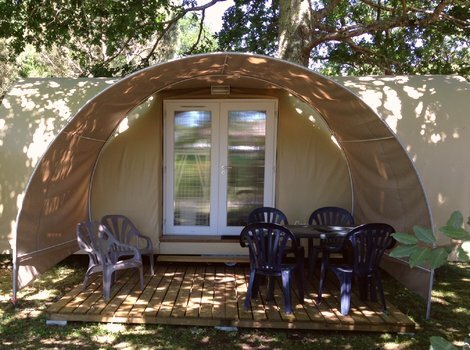 Whether you’re here for a short break, weekend or long holiday, our natural, leafy and family-friendly campsite is home to classic camping pitches, chalet rentals, mobile homes, lodges, bungalow tents and Coco Sweet glamping tents. 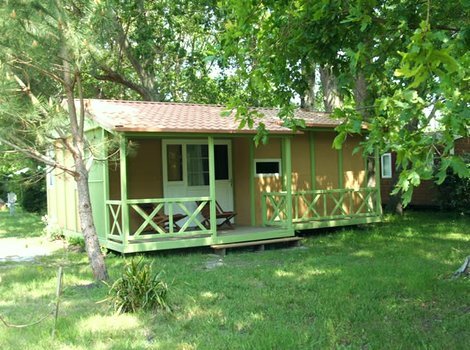 You can cool off in the campsite’s outdoor pool or at the nearby beaches (5km) on the Médoc peninsula. 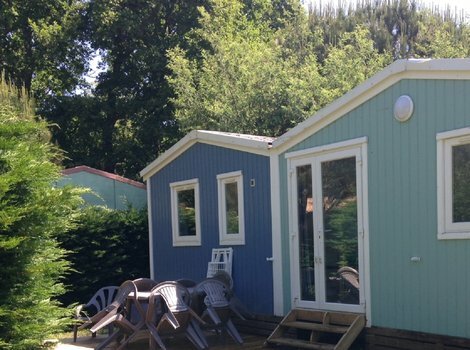 Soak up the seaside and the many things to do in the Médoc region. 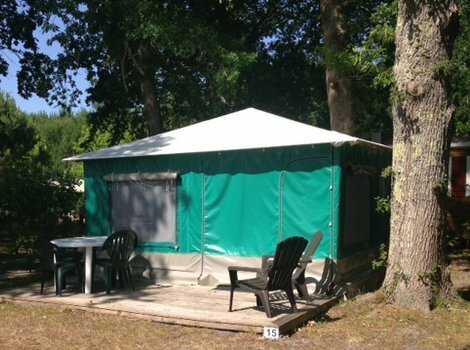 Our 4* campsite on the Médoc peninsula (Gironde) has an outdoor pool (6 x 12m) that’s ideal for your family holidays or unwinding with friends in the shade of the oak trees.